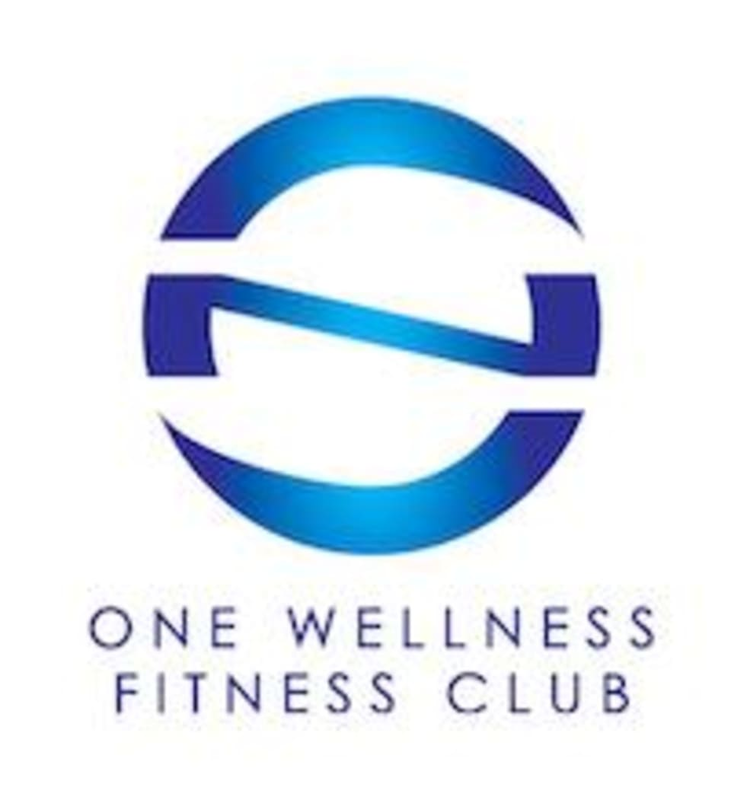 One Wellness Fitness Club believes in the tangible and lasting changes to the mind, body and spirit with the incorporation of a fitness regime and aim to enhance the lifestyle of our clients through innovative and exclusive wellness programmes. Working towards this aim, they conduct exciting group classes, one-on-one personal training, professional workshops, corporate fitness programmes and mass workouts, retreats and internationally accredited yoga teacher training. First time here. Nice place, quite cozy and clean. Liked that instructor went around adjusting and pushing us to go deeper. However felt more like a power stretch class than weight loss class. Great class nevertheless. Will be back to try other classes! love love yogi, best teacher ever. Always die in his class, simple but tough! Love the sweat! Need to bring own locks for lockers ! N $1 for bath towel. But class was really intense n good!